The stress of moving business location can be overwhelming – organising vehicles, packing, space-planning the new office, considerations for data and power and, of course, continuity of business. 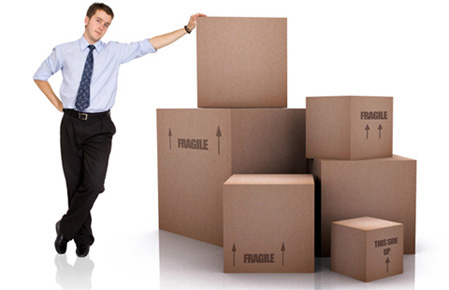 Kennedy Movers can help with your commercial or office relocation. We can manage the complete project, or you can pick which items you need our expertise with. Our teams are well-organised and self-sufficient. The latest handling equipment, including IT protection and moving systems, will be on hand to ensure your office move goes like clockwork. Either way, call us for a quote, and let us take care of the move – while you take care of your business.